A booming culinary scene awaits visitors to San Diego, with many of its restaurants headed by chefs and entrepreneurs from within the LGBT community. Add to the equation a host of other dining hotspots that regularly support LGBT events and fundraisers, and the result is a tapestry of endless options that capture everything from the latest and greatest farm-sourced meals to hearty casual chow and innovative haute cuisine. Veteran chef-restaurateur Deborah Scott wows with dishes inspired by native-American and Latin cooking techniques. 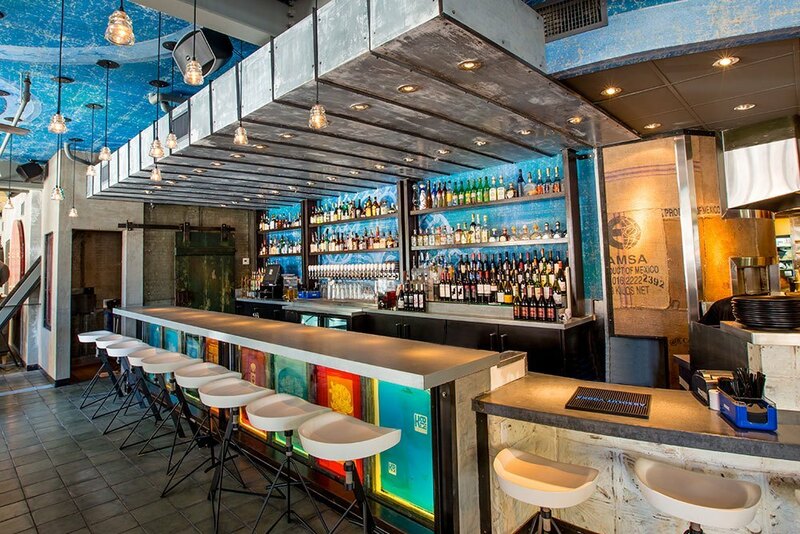 Since its sleek remodel recently, Scott has extended the menu’s global reach while maintaining her popular standbys such as Indian corn pudding and achiote flat-iron steak with chimichurri. 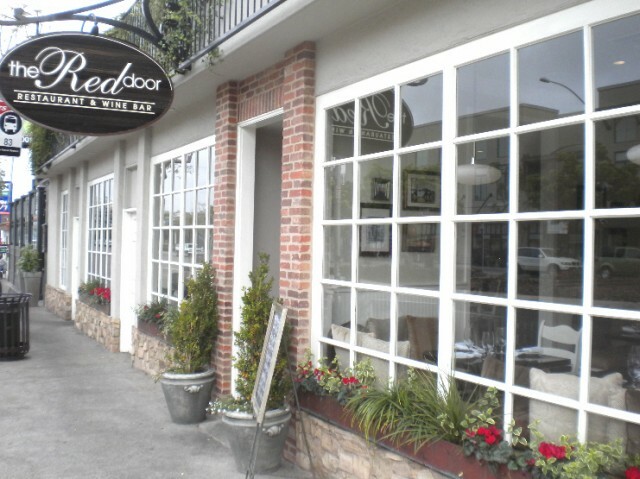 Amid a mini restaurant row that has emerged in the quiet neighborhood of Mission Hills, visitors will find some of the coziest farm-to-table meals at The Red Door. Sharing the same kitchen is the adjacent Wellington Steak & Martini Lounge, which brings classic beef Wellington back into vogue. Also in Mission Hills, along a quaint block of Goldfinch Street, is the new Patio on Goldfinch, a former TV repair shop that underwent a dazzling, eco-conscious redo complete with living walls and an eye-popping “cheese cave.” The menu focuses on sharable plates that are both savory and detailed. The restaurant and its front patio fill up quickly on most days, so reservations are recommended. Considered the nation’s only LGBT-owned brewing company, this casual hangout greets with provocatively named beers and pizzas. 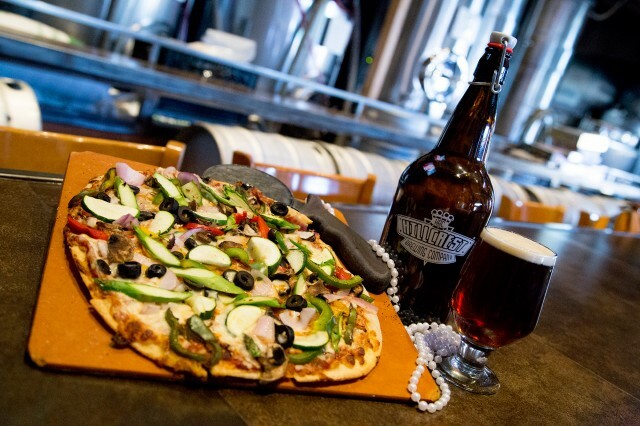 With nearly a dozen signature brews in the offing such as “Pearl Necklace” and “Banana Hammock” and a menu extending also to salads and wings, the atmosphere is consistently as festive as the brewery’s nearby sister restaurants, which include Baja Betty’s, The Gossip Grill and Urban Mo’s Bar & Grill. 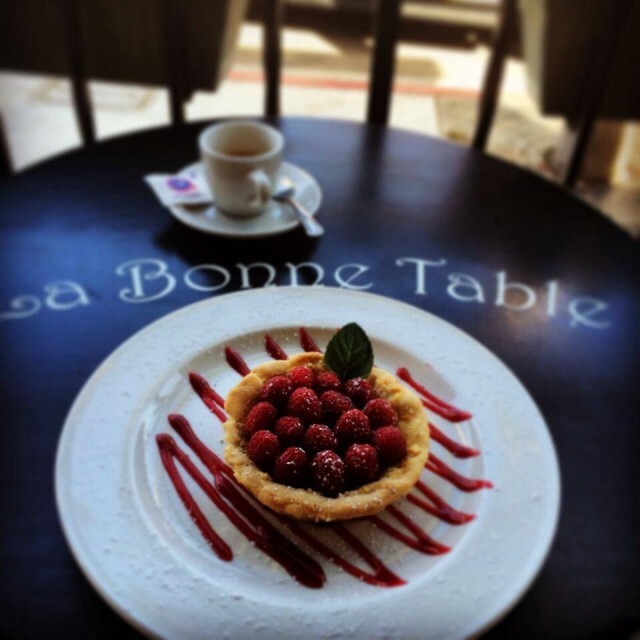 LGBT couples seeking a romantic dinner experience in Hillcrest should look no further than this elegant, cozy French newcomer to the restaurant scene, which knocks out some of the best bouillabaisse and duck confit in the gayborhood. With limited seating in both the dining room and outdoor patio, a feeling of exclusivity pervades. Headed by pastry maestro and Food Network personality Keegan Gerhard, patrons witness fabulous desserts in the making when perched at the roomy dining bar. On the opposite wall is a fully stocked liquor bar with table seating available throughout the center of the bright, airy interior. 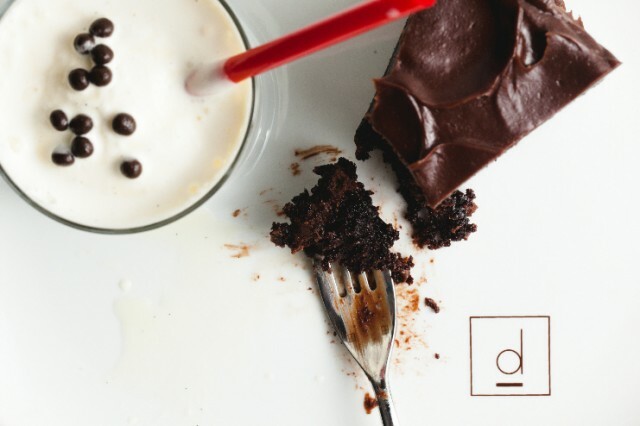 The menu includes well-crafted savory dishes, but it’s the sour cream chocolate cake and “faux foster banana imposter” that keep some of us coming back regularly. 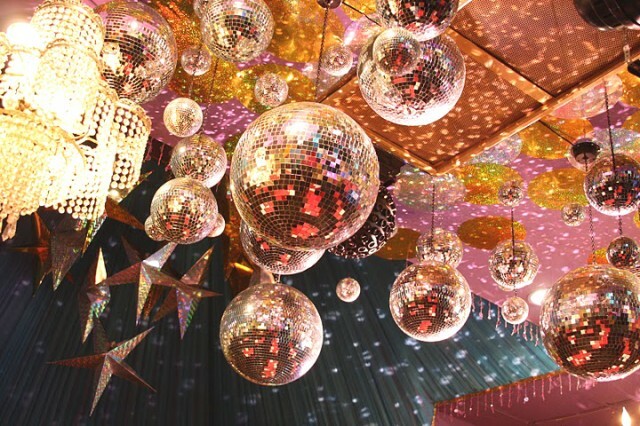 Glitter and glam set the stage at Lips, a drag supper club located in San Diego’s “other Hillcrest” – in the neighborhood of North Park. The outstanding performers double as servers as they deliver a full slate of grilled specialties to your table with rousing doses of song and humor. Special late-night “taboo” shows are added to the schedule on Saturdays. Also in North Park is the sure-footed Smoking Goat, where duck-fat truffle fries and slow-cooked pork belly are all the rage. 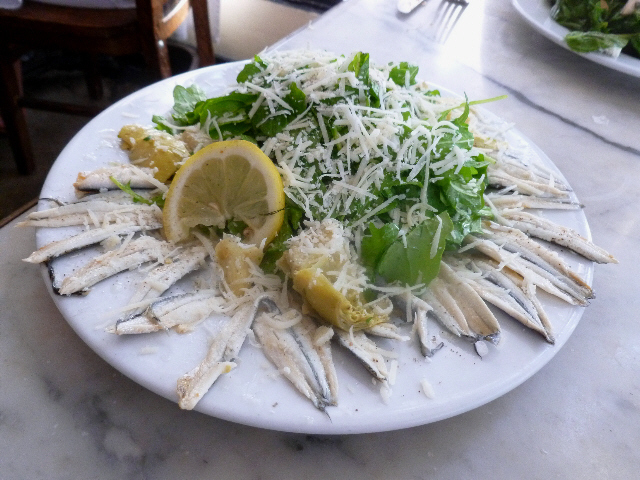 The menu highlights well-executed meat and seafood entrees, some which are stamped with French flair. 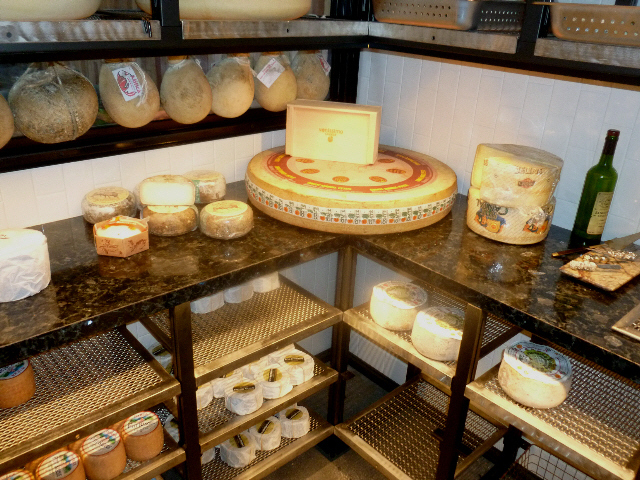 Situated in a double storefront, the restaurant flaunts a stylish, earthy interior and features a sizable front patio. 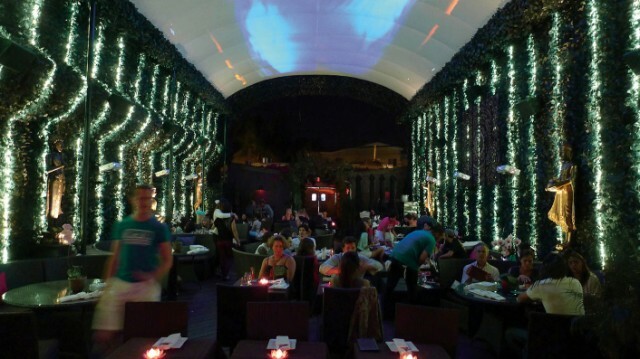 In the village center of University Heights, where the popular Bourbon Street Bar & Grill resides, visitors can enter into Lei Lounge’s light-splashed canopied patio for island-inspired small plates and titillating cocktails such as aloe vera Collins and basil-pineapple martinis. 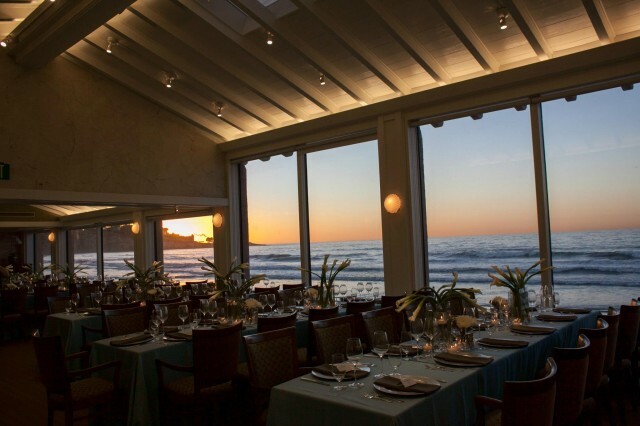 Among the highly reputable fine-dining restaurants in San Diego is The Marine Room, established in 1941 and located on the sands of La Jolla Shores. The food is exquisite and the view captures a good deal of drama during high tides and winter storms as ocean waves lap against the restaurant’s large, reinforced windows. 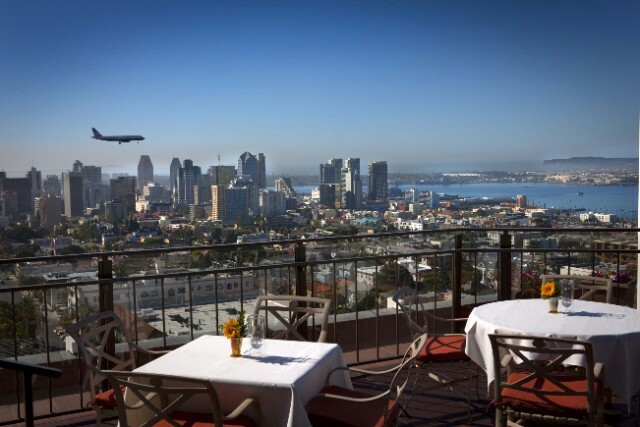 Formality rules the day in this penthouse perch near Balboa Park, affording diners exquisite views of the bay and San Diego skyline. It’s one of the few restaurants in town that maintains a dress code, so leave your cargo shorts and sandals behind when arriving for such delights as Maine lobster strudel and rack of lamb. One of the most common dining questions visitors ask is, “What’s the best Italian restaurant in San Diego?” My answer: “There are many.” Reigning among the hottest lately is Buona Forchetta, which operates in a mostly residential section of South Park. The kitchen cranks out classic Neapolitan pizzas from a high-inferno oven as well as other authentic Italian fare that transcends spaghetti and meatballs. 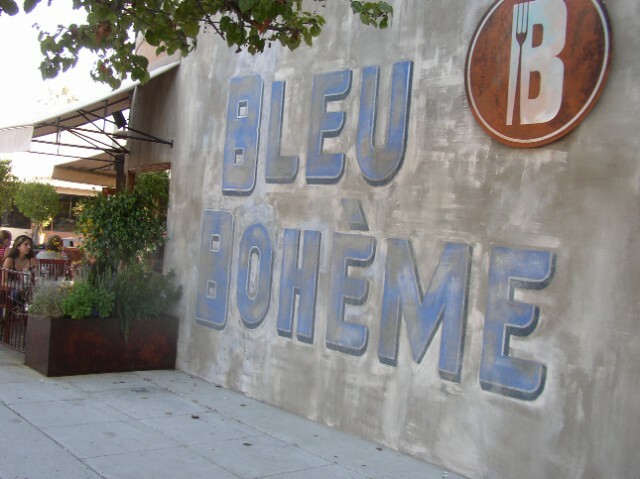 If venturing into the Uptown neighborhood of Kensington, perhaps before catching an independent film at Landmark’s Ken Cinema, the rustic ambiance of Bleu Boheme is your ticket to Paris’ Left Bank with its classic and outstanding French cuisine. Although if you favor oysters and whole-roasted fish over beef bourguignon, Fish Public dishes up an array of oceanic gems with panache. 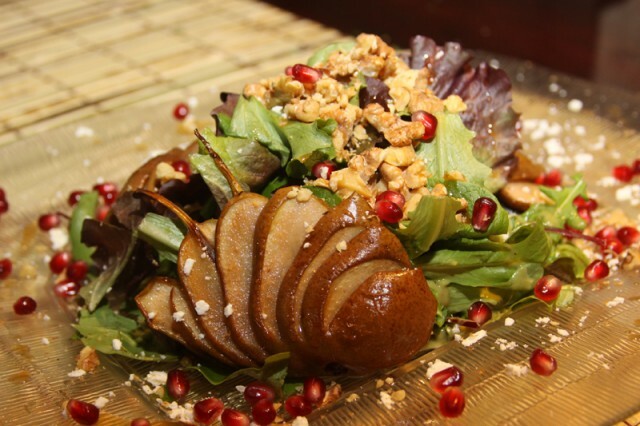 With locations in Normal Heights and the Gaslamp Quarter, both kitchens serve extraordinary meals inspired partly by the owners’ Azerbaijani roots. The seasonally driven menus change frequently, although dishes such as kebab platters, apricot-braised lamb shanks and hand-made crepes filled with savory ingredients are among the dependably delicious standbys. 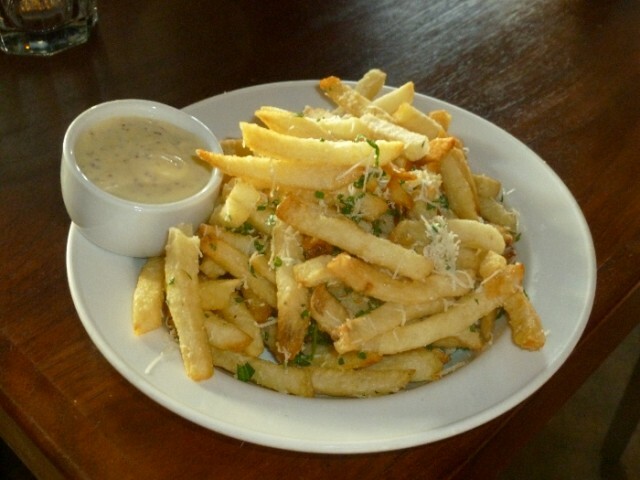 This entry was posted in Culinary and tagged downtown, Hillcrest, la jolla, north county coastal by Frank. Bookmark the permalink. Frank Sabatini Jr. is the author of Secret San Diego (ECW Press); worked at the former San Diego Tribune; and has since covered the culinary scene extensively for Pacific San Diego Magazine; San Diego Uptown News; Gay San Diego; NBC, Living in Style Magazine and The Gay & Lesbian Times.